Dave Chisnall and Gary Anderson go head to head in a most anticipated Quarter-Final of the PDC World Darts Championship. Who will reach the semifinals? Check out here our Chisnall vs Anderson betting preview with predictions, betting tips, best odds, live stream, exclusive promotions and no deposit free bets! Dave Chisnall has been playing some great darts lately and averaged almost 100 in his last match, as he defeated Jamie Lewis 4-0. Since trailing 2-0 in sets to Josh Payne in his first match, Chisnall has won 32 of the 46 legs he's played and won 11 successive sets. Chizzy also beat Kim Huybrechts 4-0 on his route to the last-8 round. This match will be a repeat of their quarter-final clash two years ago, which Anderson won 5-3 in an Ally Pally classic. The H2H sees Anderson leading 17-5 (with 1 draw). They have met three times in 2018 and the Scot won two of these encounters. Don't settle for the first odds you see around. Taking the best prices on the market is the most important thing in betting! The following are the highest odds on the Chisnall vs Anderson match winner market. 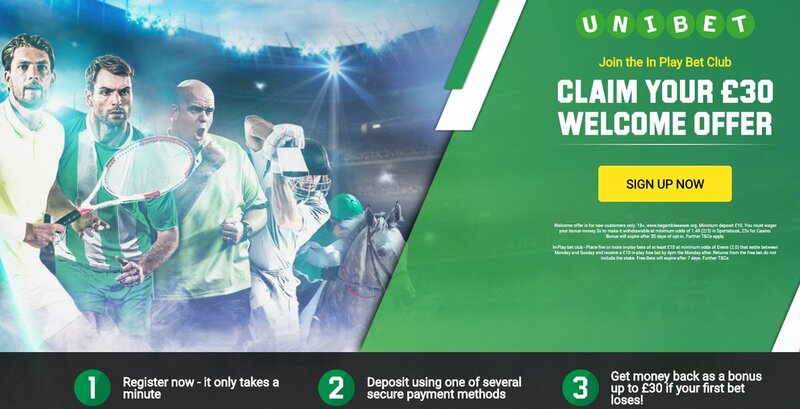 We only bring you odds from the top UK betting sites, so you receive not only the very highest odds, but also the ultimate betting experience. Our professional bettors have deeply analysed all the stats and info regarding the two teams and you can find below our recommended bets on Chisnall v Anderson. Feel free to copy them and leave a comment below if you bash the bookies! "Dave Chisnall v Gary Anderson Betting Tips, Predictions & Odds (PDC World Darts Championship - 29.12.2018)"